2nd HTM Cybersecurity Webinar by Mayo Clinic TODAY!! 1. 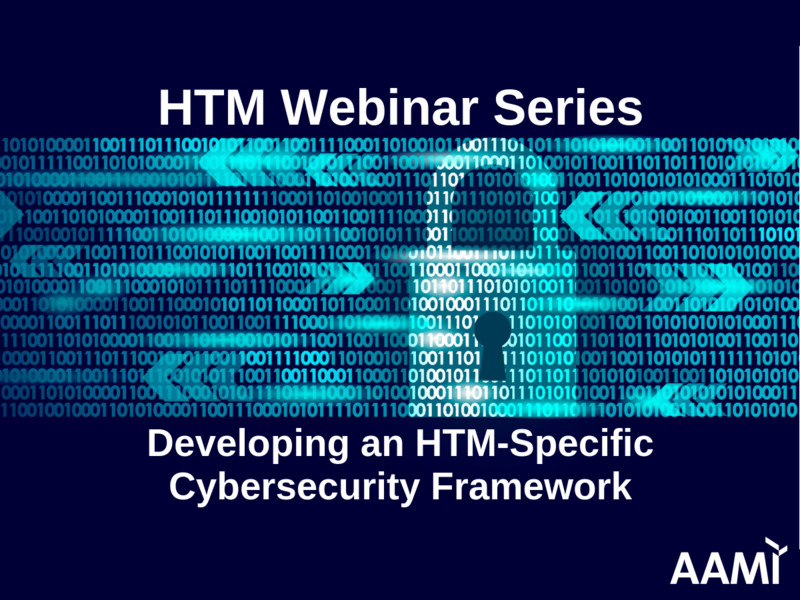 2nd HTM Cybersecurity Webinar by Mayo Clinic TODAY! !